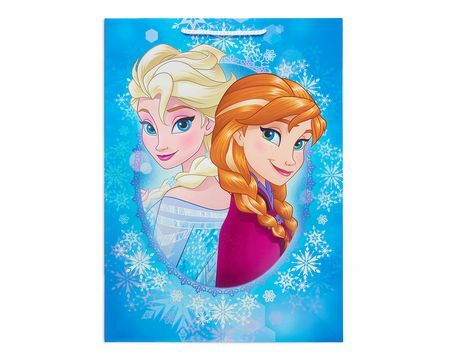 Frozen Christmas Wrapping Paper, 22.5 Total Sq. Ft.
Christmas Wrapping Paper, Frozen™, 30 Total Sq. Ft.